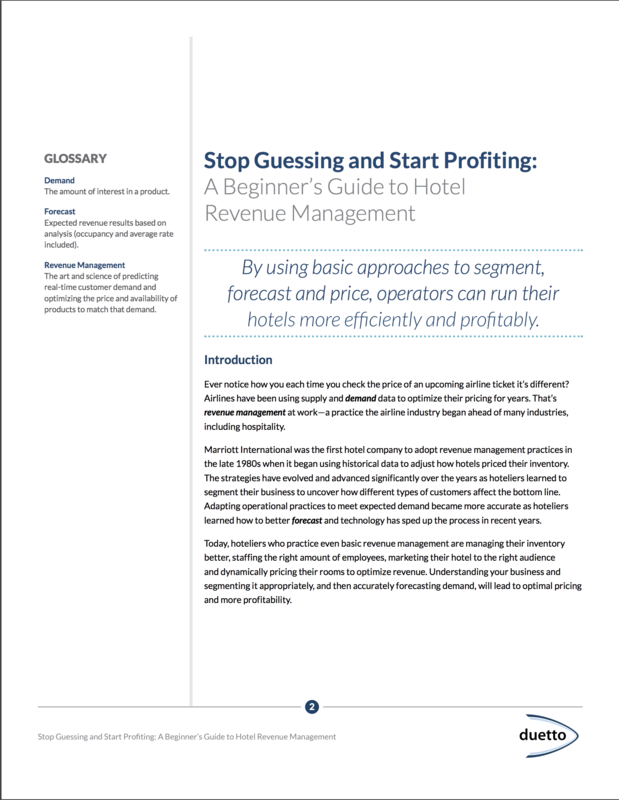 Revenue management has become synonymous with managing rates, but it is really much more and the first step to a comprehensive revenue strategy. 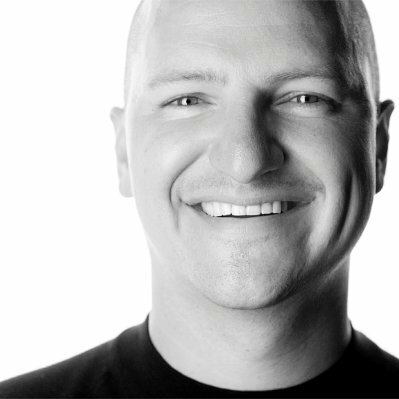 If you don’t know who your customers are and when they’re coming, it’s hard to properly manage your property and set rates to maximize profits. 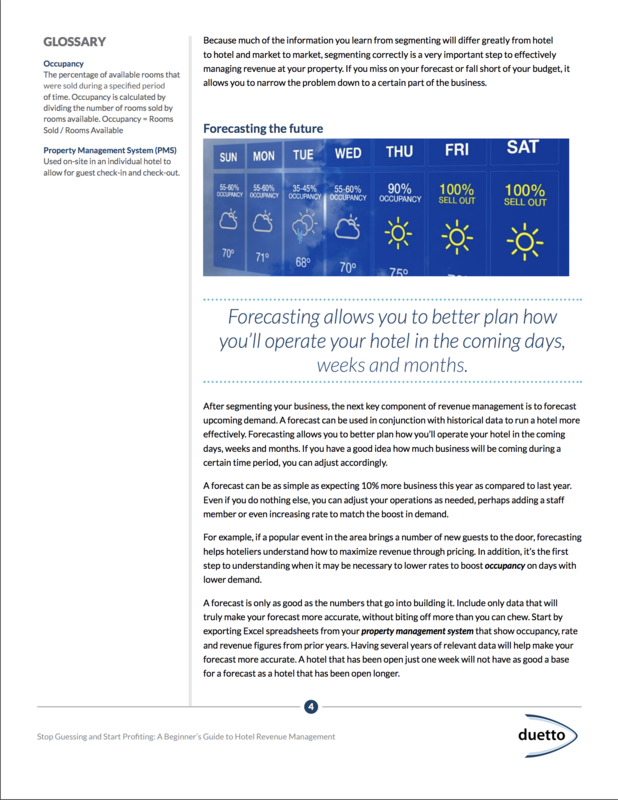 By using basic approaches to segment, forecast and price, operators can run their hotels more efficiently and profitably. 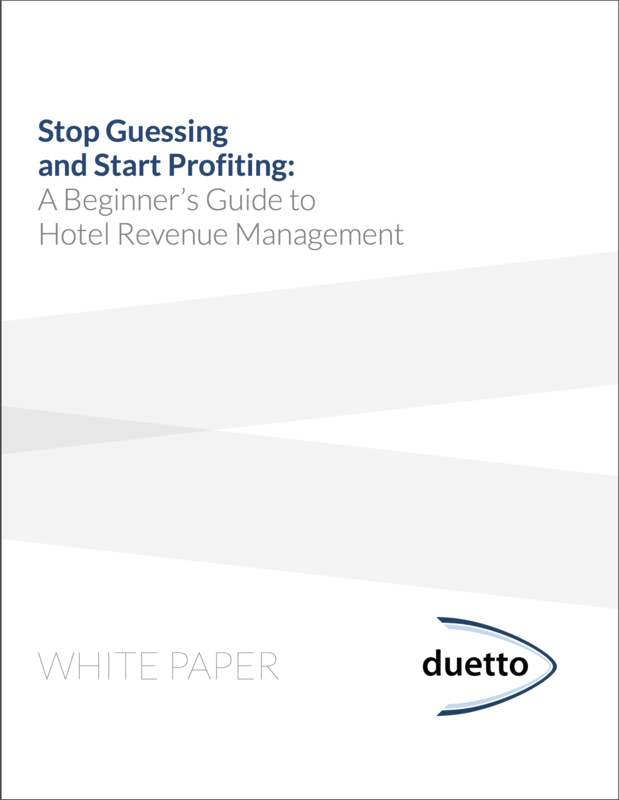 In this whitepaper you can read how you can get started with revenue management today by taking a few simple steps. 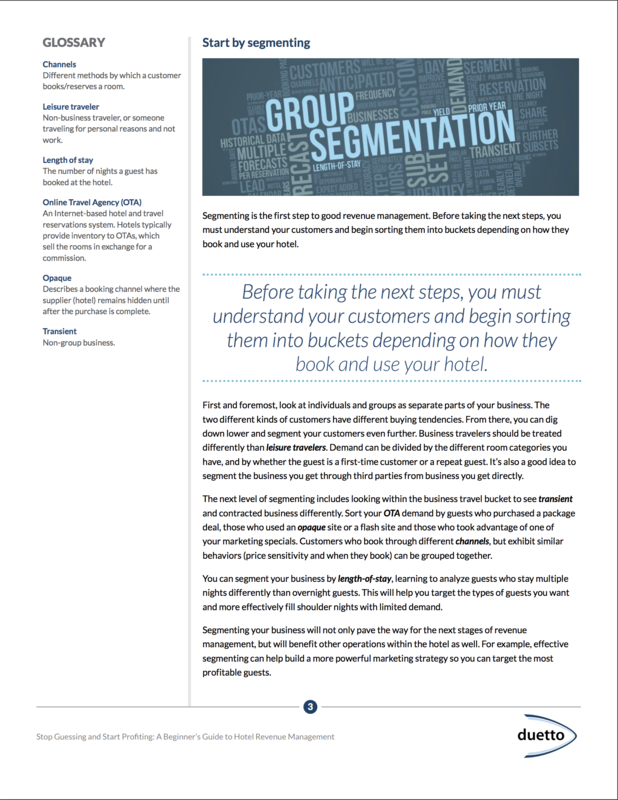 Download your free copy of The Beginner's Guide to Hotel Revenue Management today!